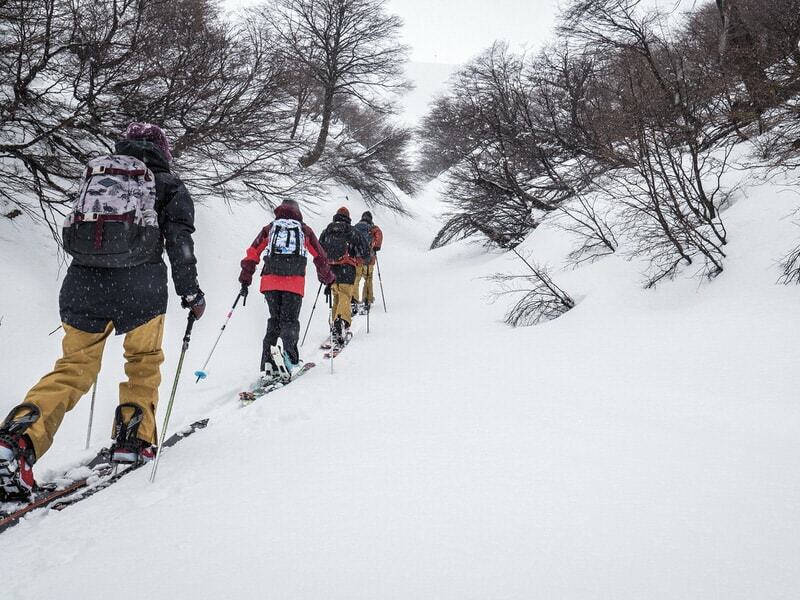 Welcome to Chile’s backcountry skiing Mecca! 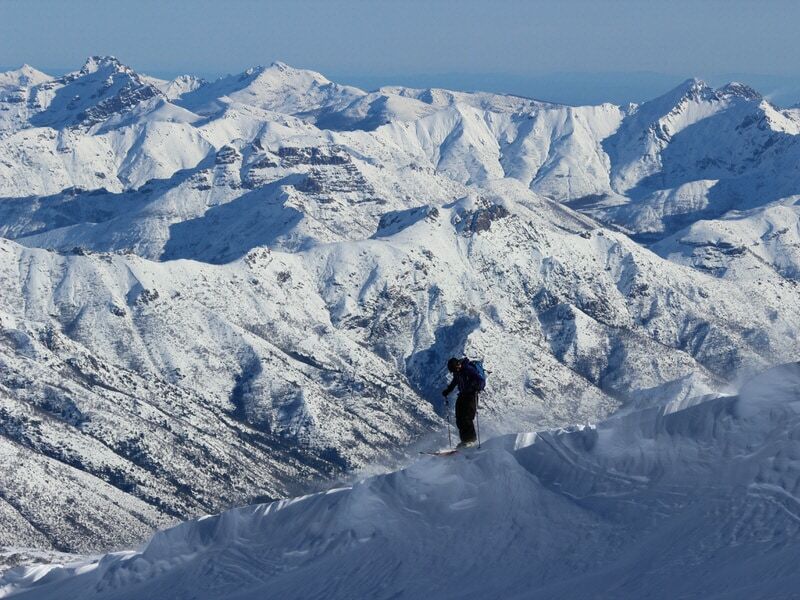 With so many options for touring that what you see from the ski lifts barely skims the surface of the potential skiing and riding in Chile’s southern region. 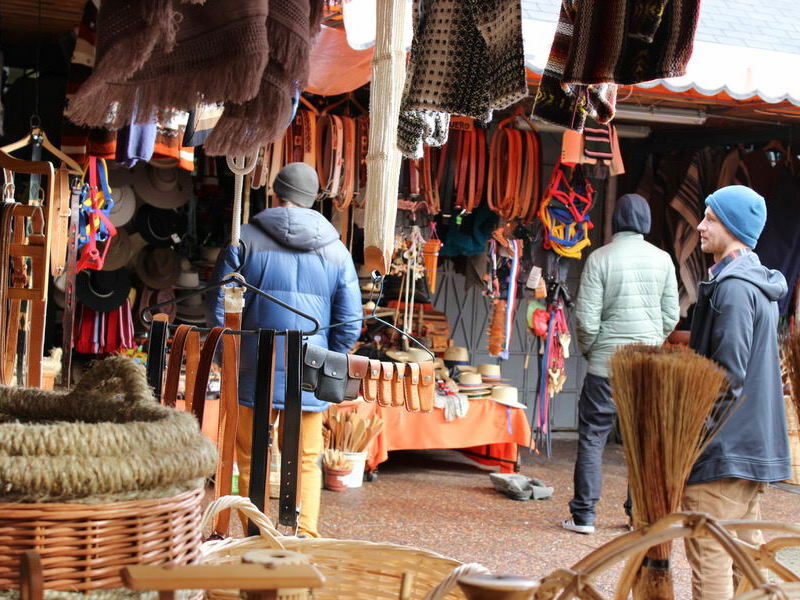 Home to some of the country’s most stunning landscapes, the region is replete with lush green pastures, dense forest, and majestic, snowcapped volcanoes, some of which remain active. 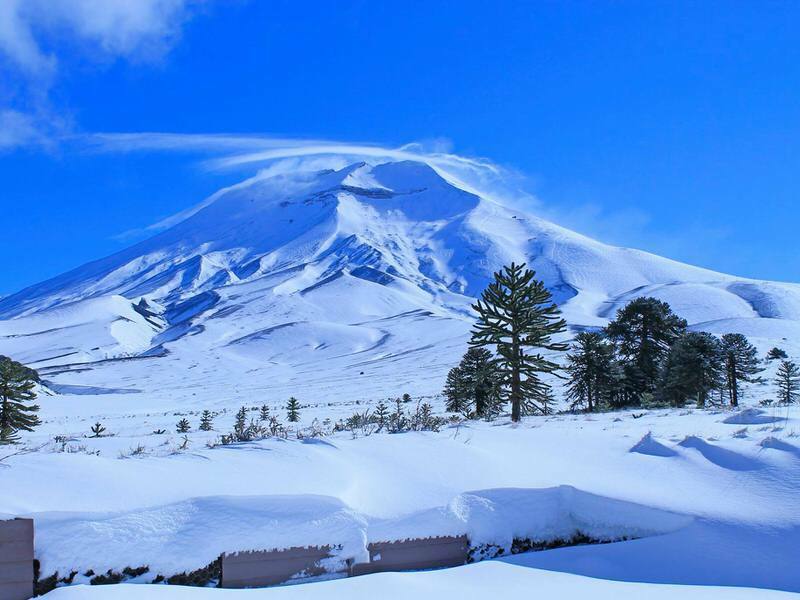 Our Chile Snow Adventure will introduce you to two of the region’s most beautiful and rugged volcanoes, Lonquimay and Chillan. 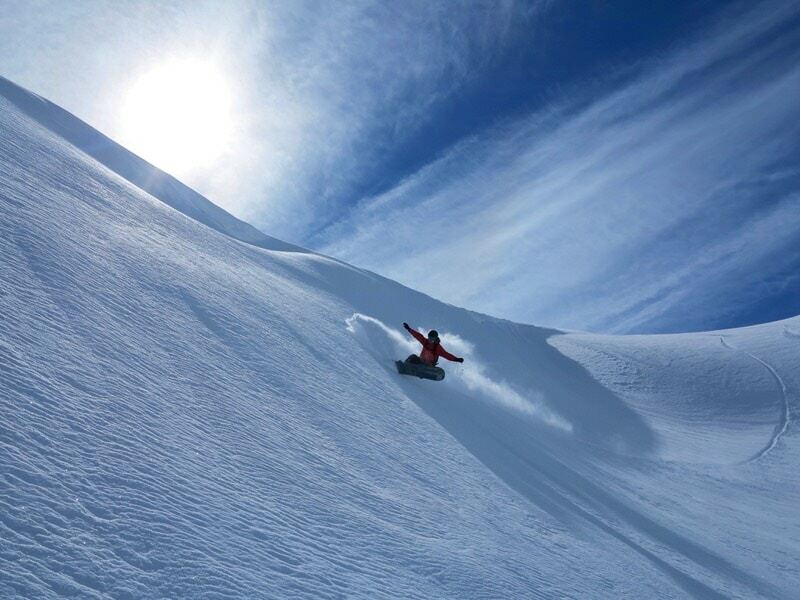 The trip runs for 7 nights / 8 days, and is designed for advanced skiers and snowboarders seeking backcountry touring terrain that is lift-accessed, with guides who really know where to find the goods. 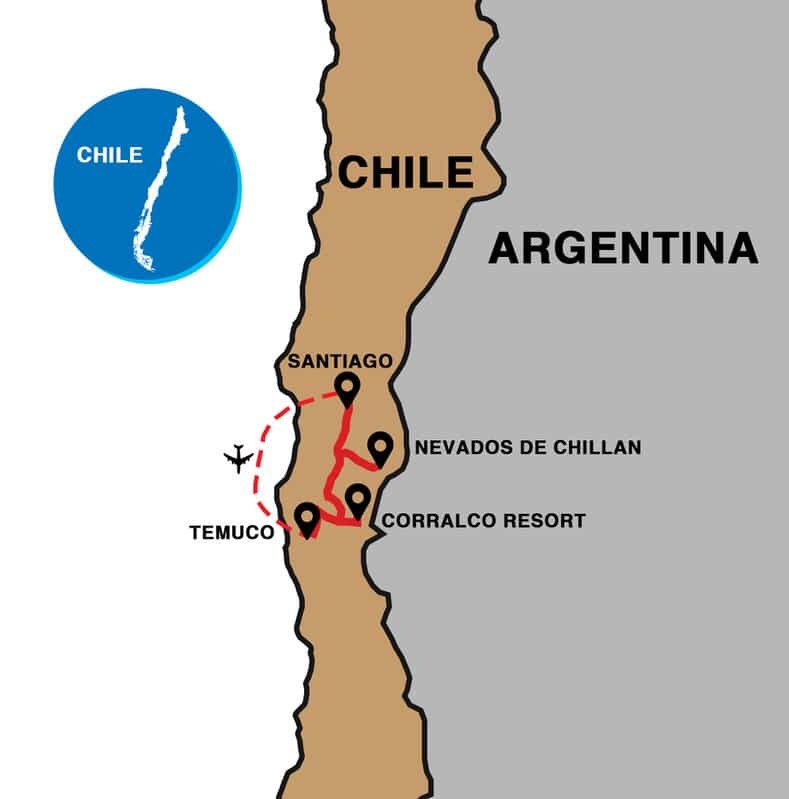 Off the slopes, warm southern Chilean hospitality, muscle relaxing hot springs, delicious food and outstanding wine offer the perfect way to unwind after daily adventures. 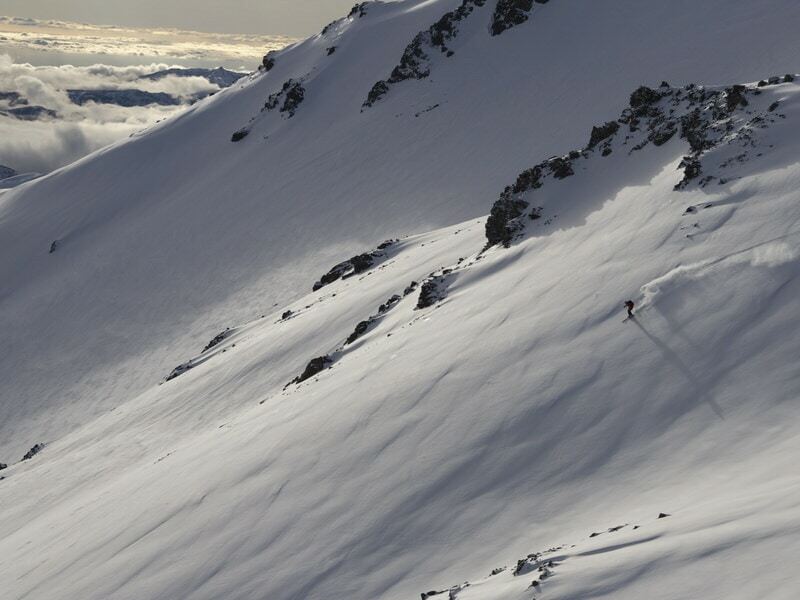 Designed for adventurous and advanced skiers and splitboarders keen on the best off-piste terrain at the resorts and backcountry touring. You will want to be in good physical shape, up for adventure, including the possibility of summiting some volcanoes if conditions allow. 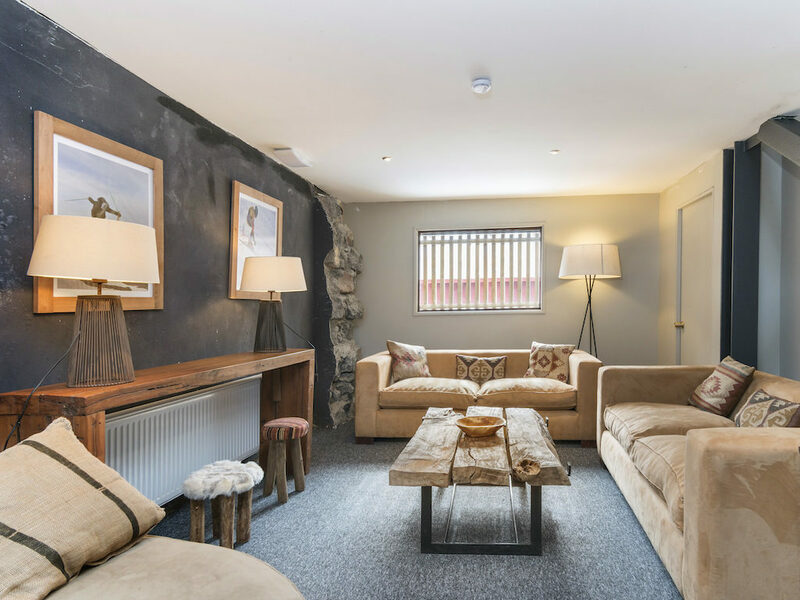 Ski-in / tour-out hotel is located at the resort’s base and nestled in an ancient monkey puzzle forest with panoramic views of the Lonquimay Volcano. The hotel is modern and stylish, with a spacious lounge warmed by large fireplaces, and there are plenty amenities for off-slope relaxation including a gym, spa with indoor heated pool and outdoor hot tub offering breathtaking views of the volcano. 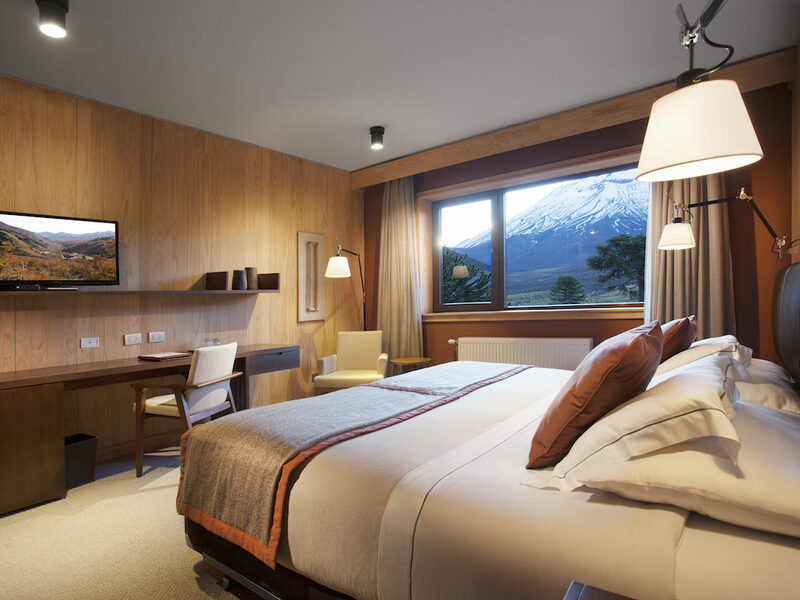 A chic, cozy hotel, the Alto Nevados was built sustainably using recycled wood and using naturally sourced geothermal water to heat. The hotel is ideally located at the base of a lift. The hotel features an attractive wood-and-stone décor, but what makes it really special is the “hot springs” outdoor pool with natural mineralized water. Rooms all have a private bathroom, and there is a small gym and spa. 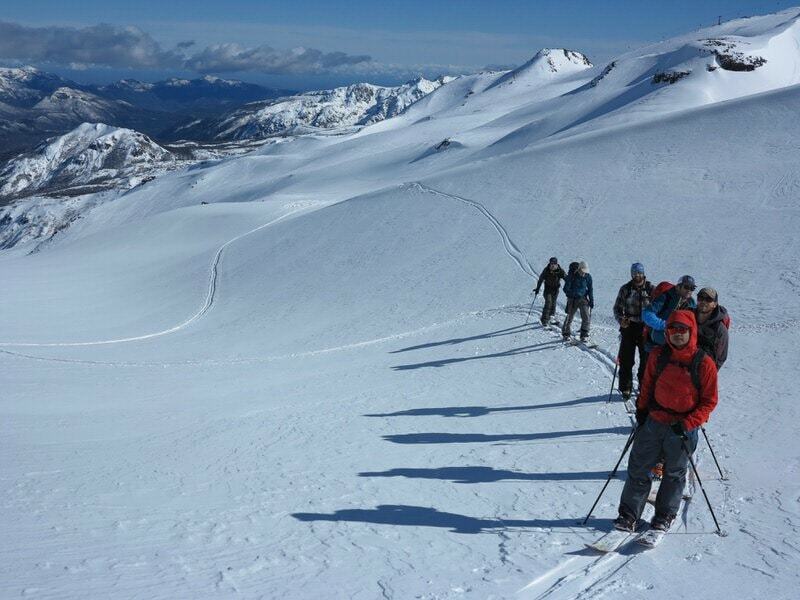 Ski the most dramatic volcanoes in the southern Andes. Reserve your spot on this epic tour today. $4699 per person, based on twin or double share occupancy, private bath. Privacy Please: Ask about our limited number of single rooms available for a $595 upgrade. An amazing experience! Thank you for a great trip. Very professional. 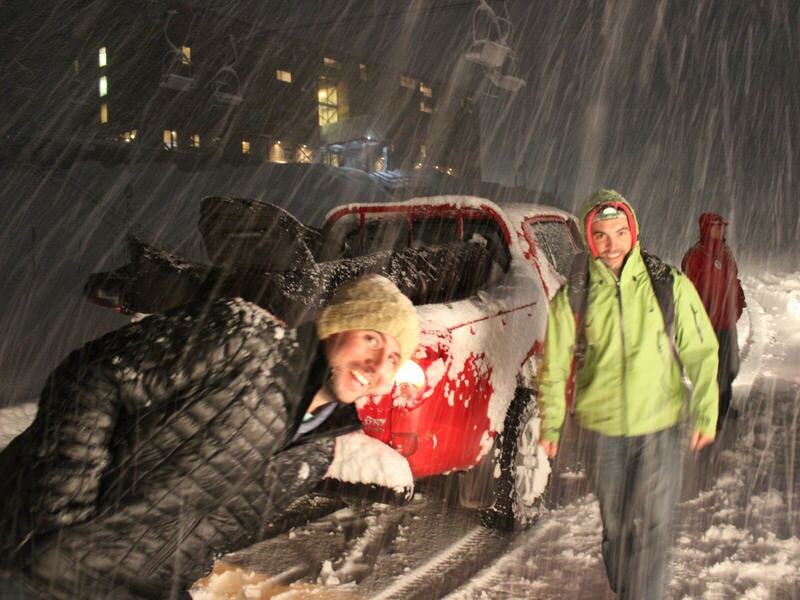 For anyone whoever thought about giving skiing South America a try, there is only one number to call, you guys!